Consider this: consuming five or more alcoholic beverages in just one night can affect your brain and physical activities for up to three days. However, some athletes drink alcohol before events to feel more alert, to calm their nerves, and to dull pain sensation. 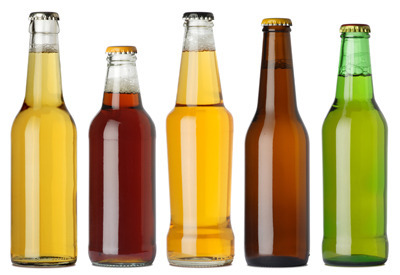 How does alcohol really affect your mind and body? To keep your car running well and to extend its life, you take it to your mechanic every 5,000 miles or so. With the assistance of computer diagnostics, your mechanic checks the engine, brakes, and other systems. The diagnostics software tells your mechanic which parts need to be fixed or replaced. After maintenance, the car should run pretty well until the next scheduled check-up. But, if you skip the regular oil change, the oil will become thick and dirty, and eventually the engine will seize. 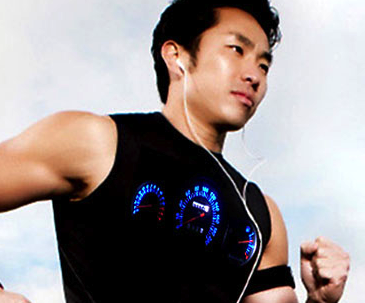 Are you looking to improve your endurance, speed, or flexibility? You’re not alone—in preparation for the 2012 Olympics, one of the US Olympic track cyclists spent hours training and building her endurance. But to reach the next level in training, she needed to know what was going on inside her own body. An InsideTracker blood analysis revealed that she was very low in vitamin D, which is a nutrient that helps the body absorb calcium and maintain strong bones. 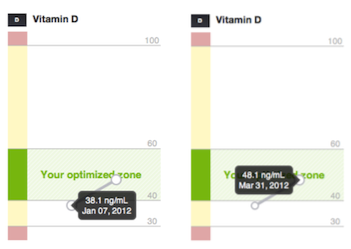 InsideTracker gave this athlete and her coach a set of simple interventions to increase her vitamin D. That helped to make a measurable difference in her performance. And it contributed to her success in London where she won two Olympic silver medals in track cycling! What were the results of your first InsideTracker blood analysis? 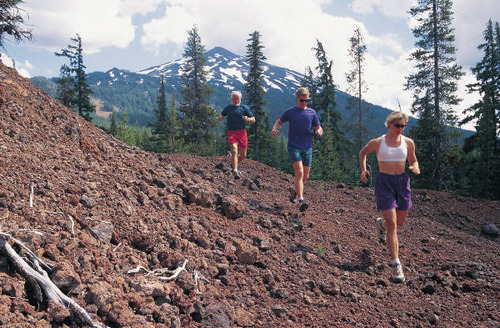 If some of your biomarker results were out of the optimal range, did you change your diet and exercise regimen to improve your health and athletic performance? 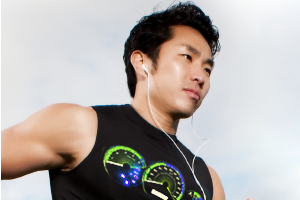 If you want to know how much progress you have made, sign up for a follow-up InsideTracker blood test! 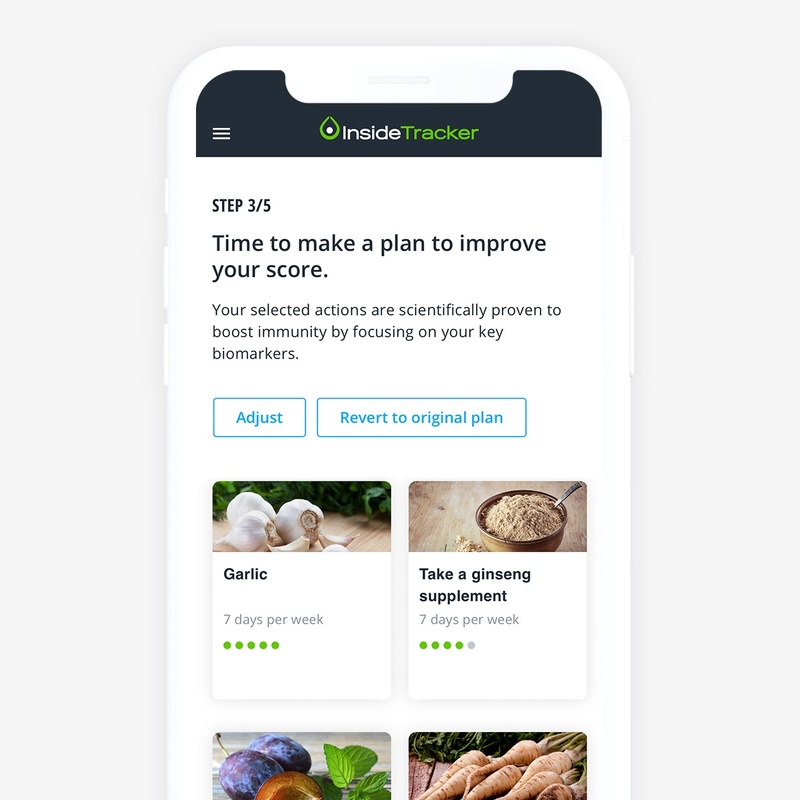 One of InsideTracker’s most useful features in promoting a healthy body is its customizable food basket that takes into account your food preferences, macro and micronutrient levels (according to your blood), and activity level (according to you). It’s like having your own personal dietitian, but you don’t have to feel guilty if you disagree with his/her twice weekly kale recommendation. Vitamin D has become somewhat of a media hog in the past few years, but for good reason. While it tends to be highlighted for its prominent role in bone health, vitamin D provides other health benefits that should make athletes want to pay attention.